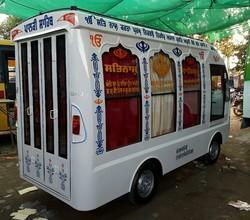 This food van made on tata ace body extended 6. 5'x9. 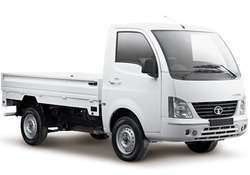 we offreing wide range of Ace Loading Vehicle at best deal. With a payload capacity of 600kg and an unbelievable mileage, this small cargo truck is the ladder to success for transporters.